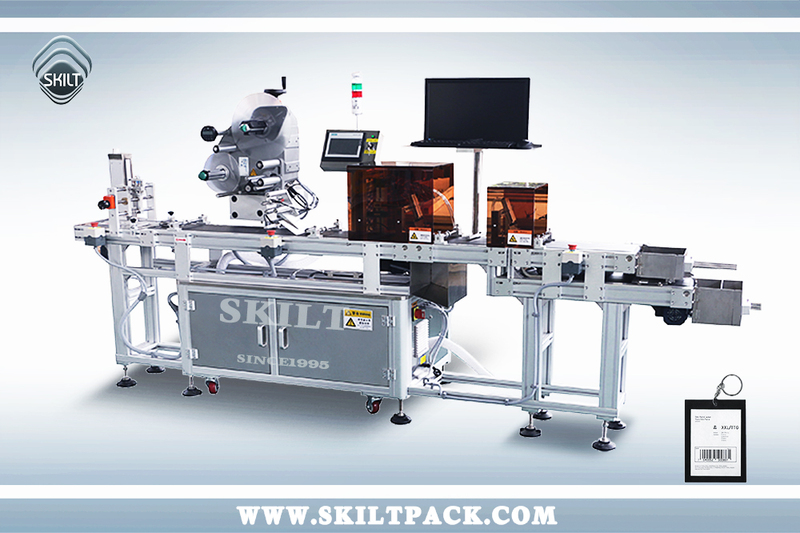 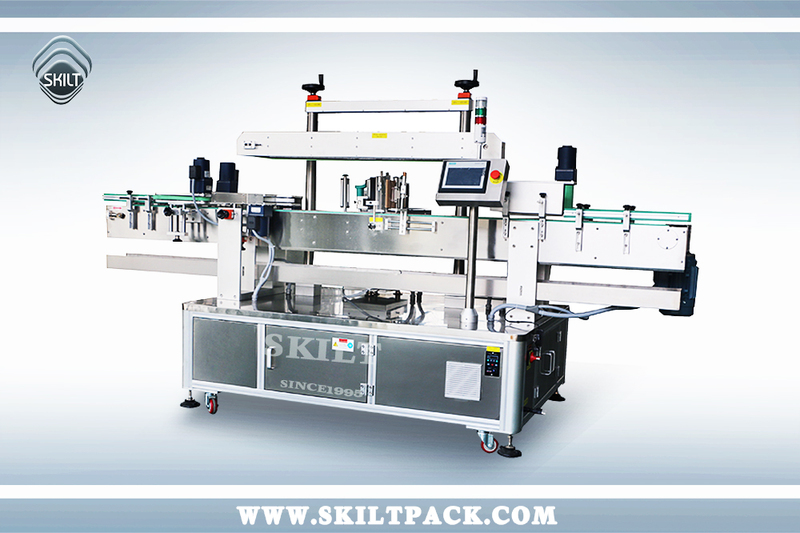 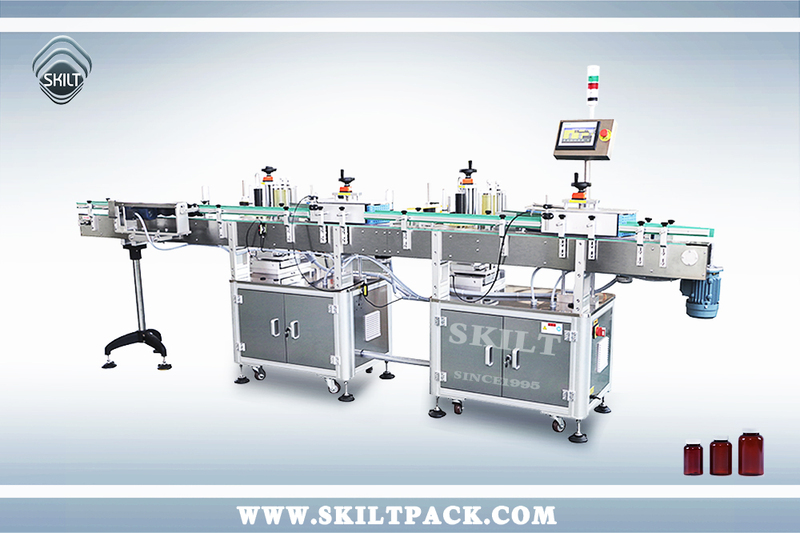 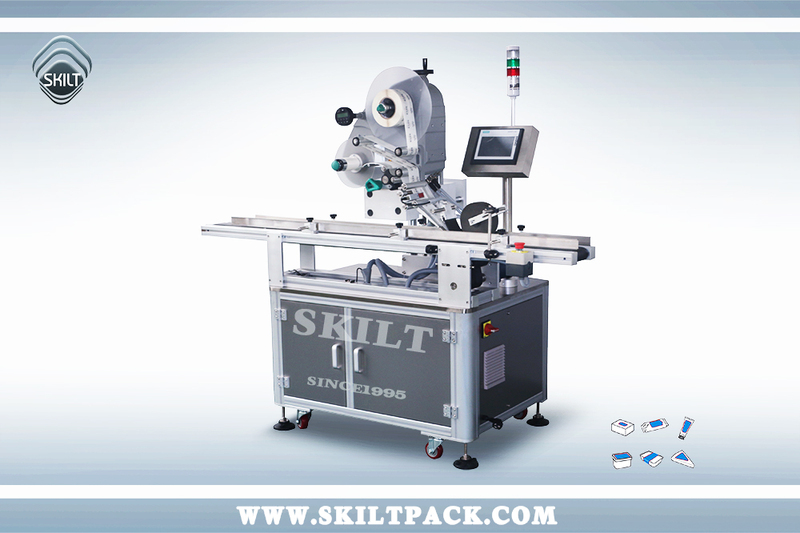 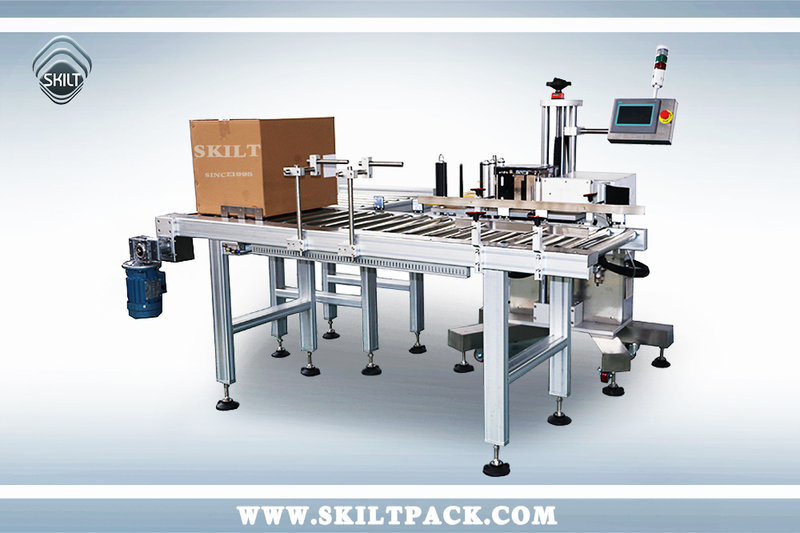 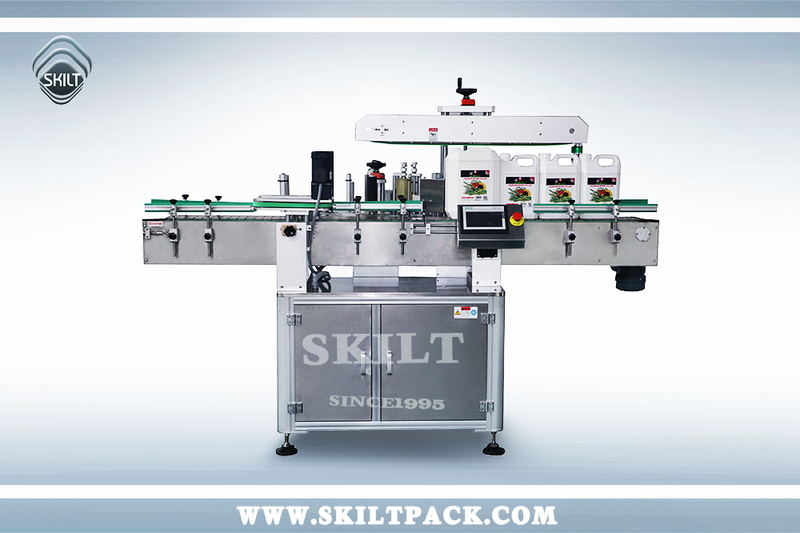 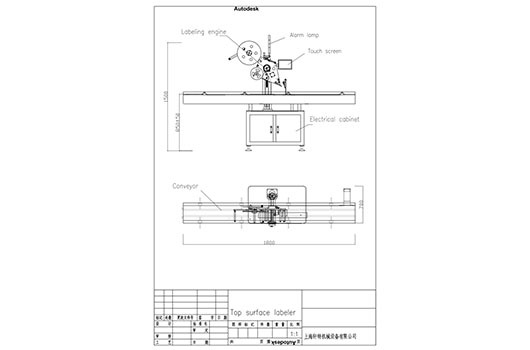 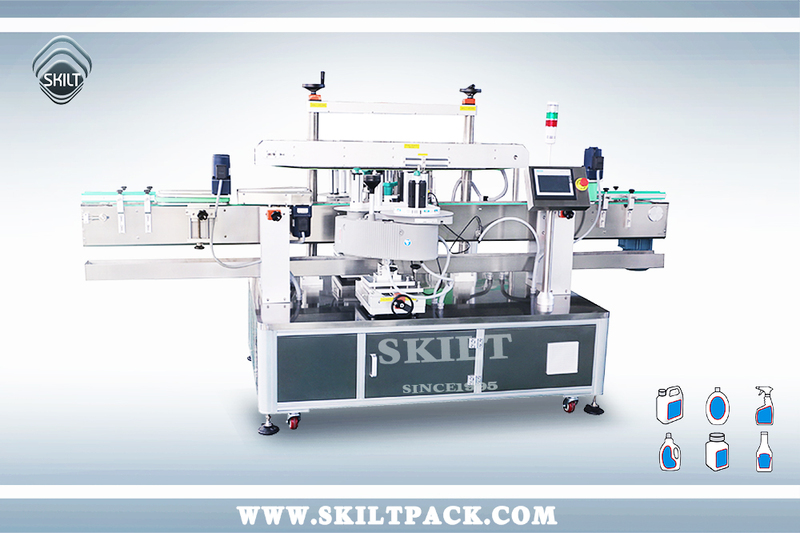 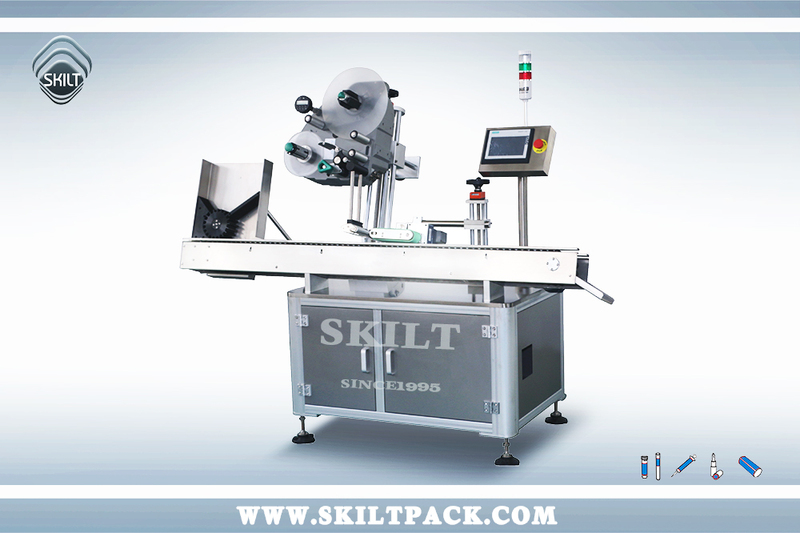 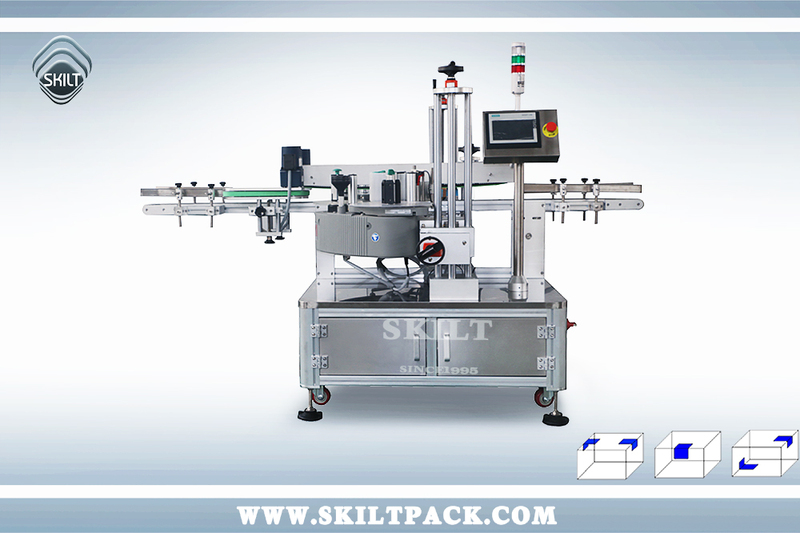 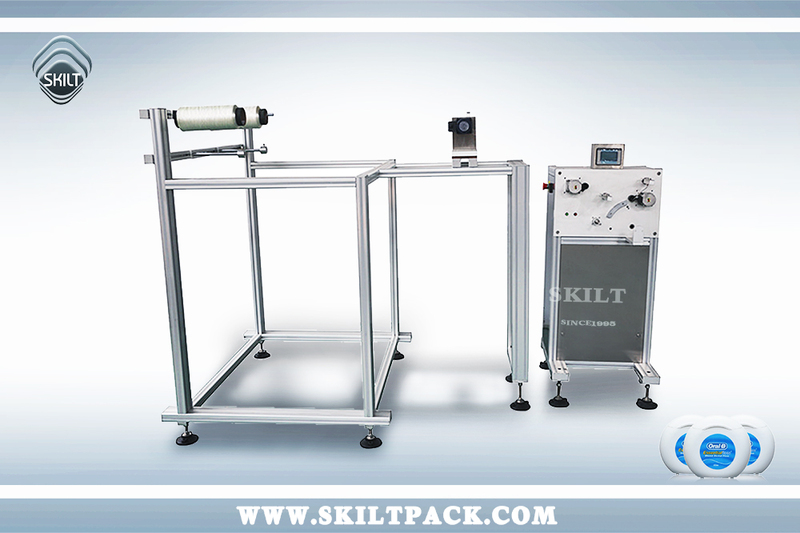 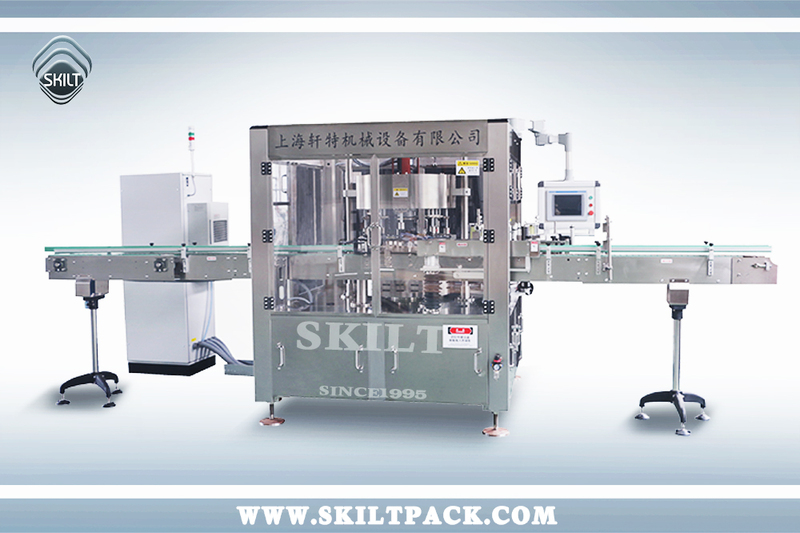 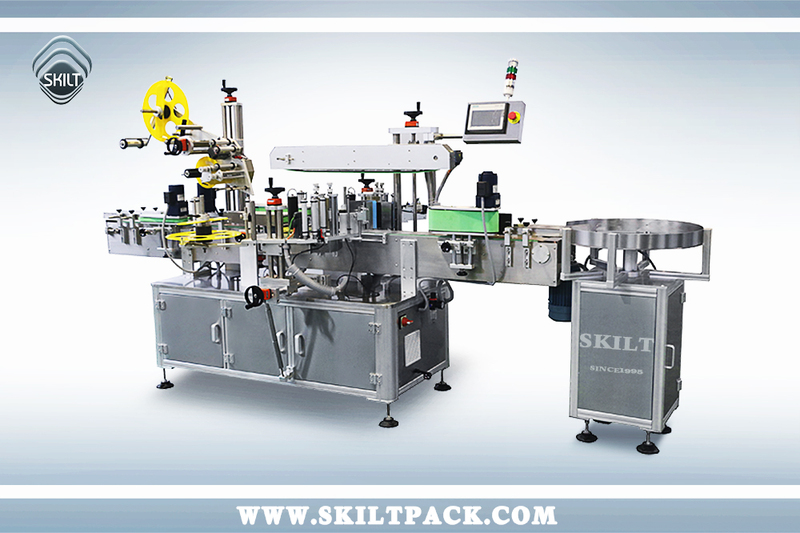 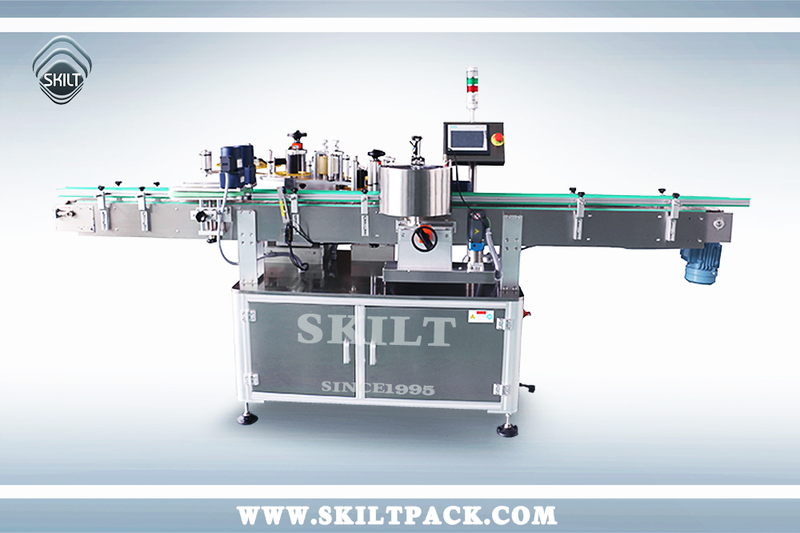 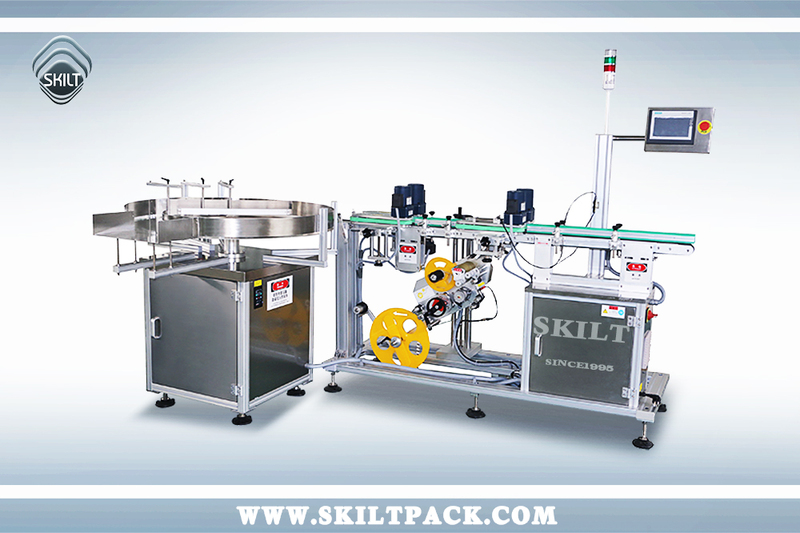 As the best China top surface label applicator,carton labeling machine,Box top labeling machine supplier,SKILT provides quality top surface label applicator/top labeling machine to global clients . 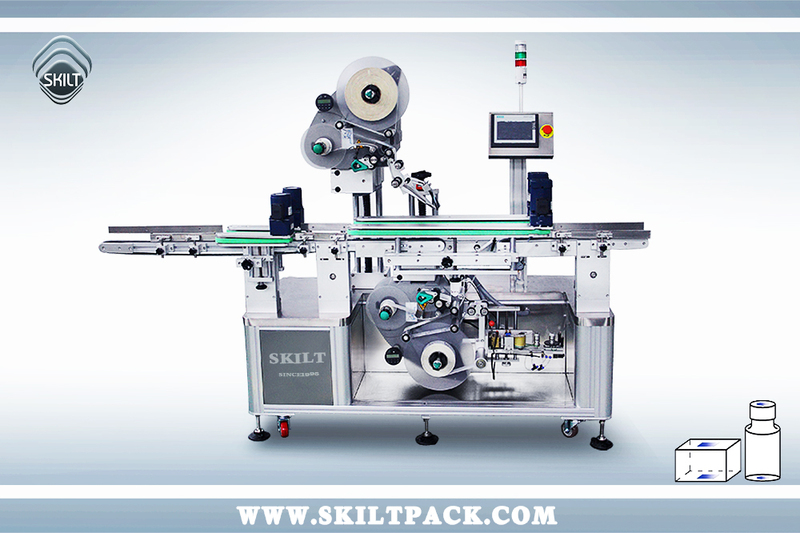 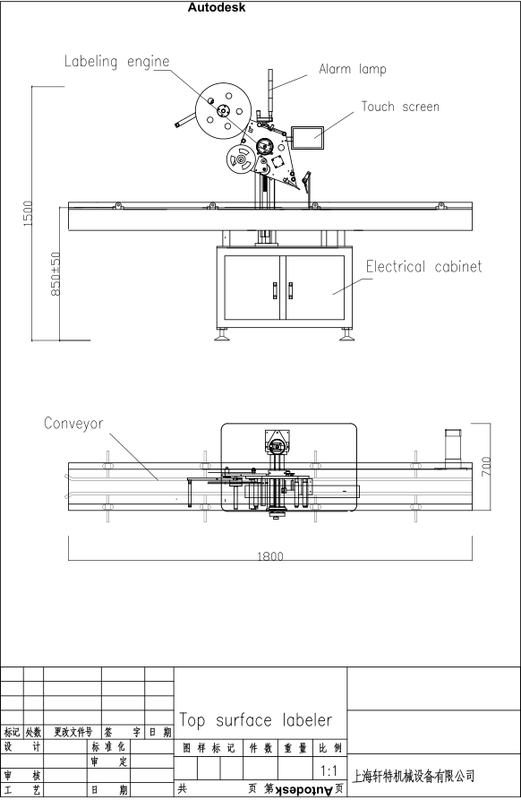 Thermal transfer printer , printing date and batch number on labels. 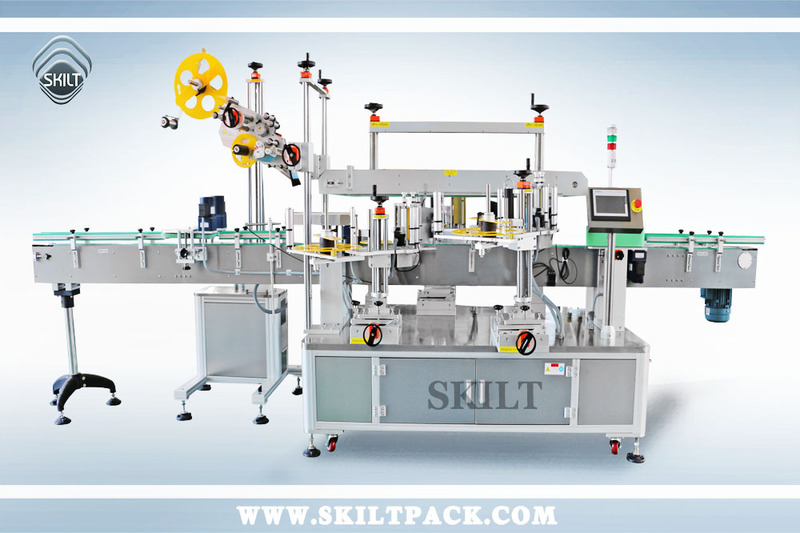 Factory Address: No. 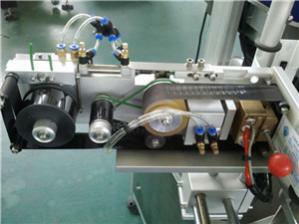 1996 Guangtai Road, Jinhui Town, Fengxian, Shanghai, China.